We start to practicing some music for Christmas concert . This is most exciting season . 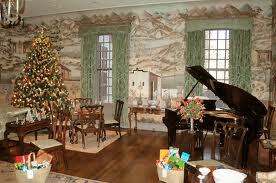 I am planning to have Piano recital and sing a song with everubody and afternoon tea. and Of course ! Secret Santa game !! I am so exciting to see you all at Christmas concert.